The 2017 holidays seem to be in a hurry to get here. There was stuff in Micheal's a month ago, my truck insists on playing Christmas carols on my iPod and now here's a gingerbread train from builder Swan Dutchman. 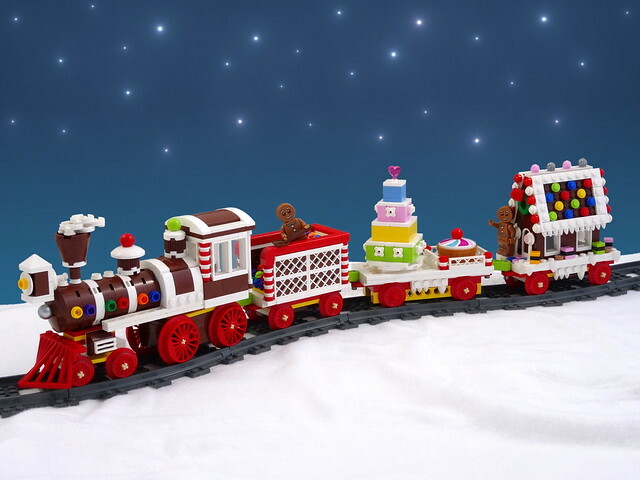 Yes, it's a bit early, but just look at this charming little train, you can practically hear the sleigh bells and smell the gingerbread.